Ok, so you’ve arrived here because you’ve identified that procrastination may be hindering your success in some aspect of your life. You can now see how much procrastinating is costing you. 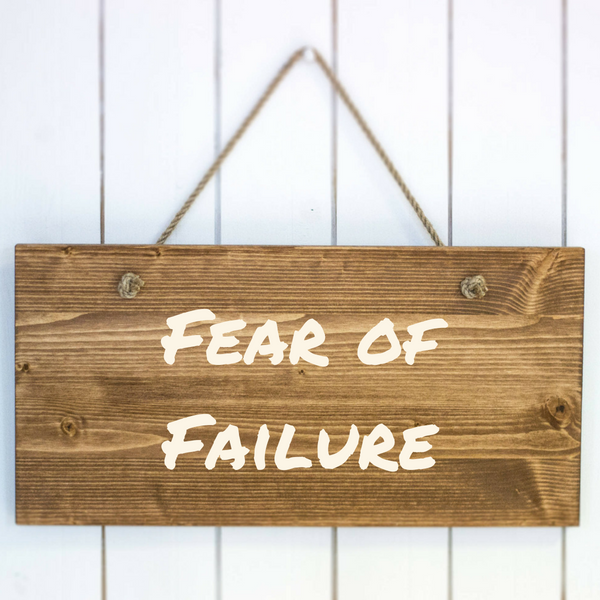 Whether that’s with your finances, relationships, business growth, physical health or emotional health, ……… You’re not alone many people have a real challenge with procrastination, including me! So before you get started with any of the audios….. Please take the time to read the disclaimer that you can find here. Please have a pen and some paper handy as well as a big glass of water. The pen and paper will be helpful for you to take a note of any thoughts, feelings or specific events that spring to mind as you tap along. These can be addressed by yourself or with the support of a professional at a later date. And, as always, drink plenty of water during and after any tapping that you do. Signs that you’re releasing some of your emotional blocks include yawing, giggling, burping, laughing, farting and crying*. 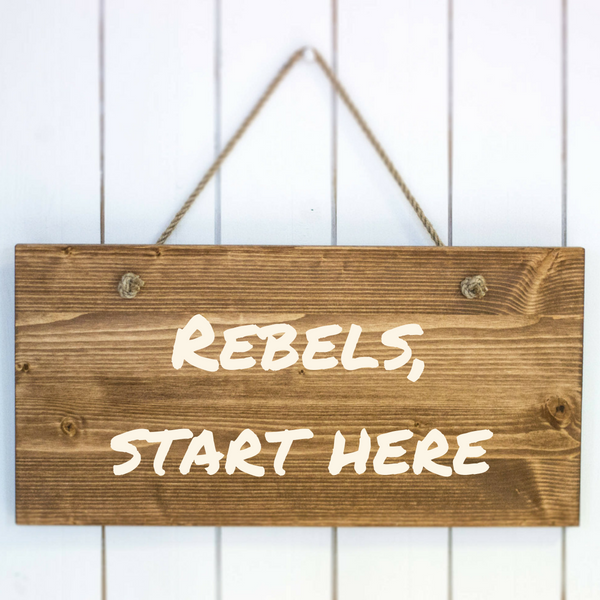 Releasing your inner rebel – please start here, even if you think you’re not a rebel! As you’re here considering participating in these audios I’m guessing you’re aware that EFT can be a powerful clearing tool; it absolutely can be. That said, please be mindful that if you’ve experienced any significant emotional trauma in your past, any of these types of tapping scripts do have the potential to make you feel worse. This is because during symptoms focused tapping scripts you’ll likely be simultaneously accessing, possibly, dozens and dozens of upsetting specific events that were the original triggers of this unwanted behaviour you’re working to be free of. So, if you’ve experienced significant emotional trauma then I would suggest that you seek the support of a professional who’s qualified in Gold Standard EFT. 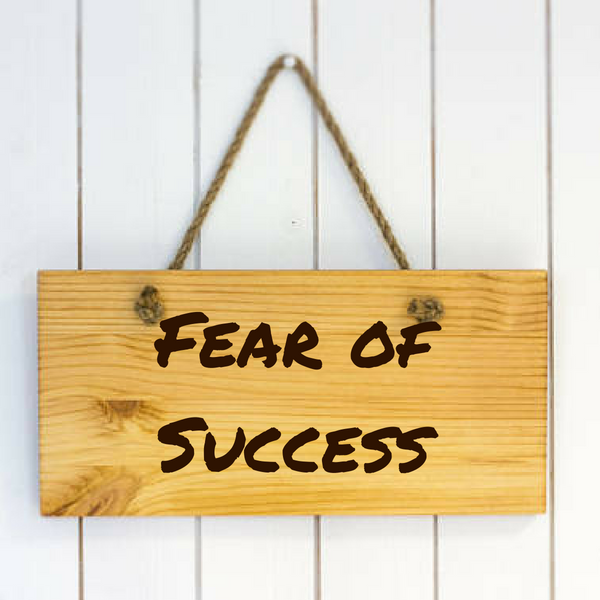 Professionals certified in Gold Standard EFT, myself included, have been trained to the highest level to support clients safely eliminate their limiting beliefs and emotional blocks at their source. 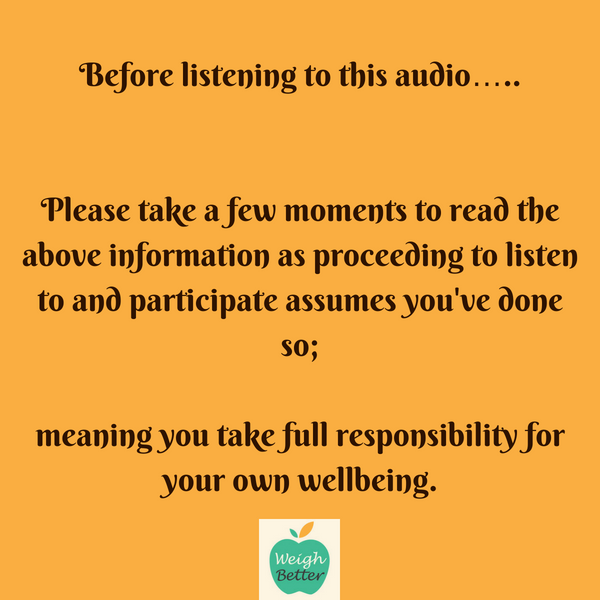 Please also note that the language used in these tapping audios, although target some of the usual suspects that can bring about procrastinating behaviours, it is very generic. So the relief it provides will vary from person to person. So please do be mindful that with any symptoms tapping approach you may not be provided with 100% long term relief from the behaviours you’re working to be free of. Although I’d expect most people will experience relief of some degree. Important to note, given that we now know that, in using EFT, the safest and most cost effective way from emotional, financial and time points of view is to clear out the early specific upsetting events that triggered the introduction of the unhelpful behaviours emotional blocks and limiting beliefs using the numerous techniques of Gold Standard EFT. The Gold Standard EFT approach of targeting the early upsetting events is more elegant and thorough as your current unhelpful symptoms and behaviours are gently and comprehensively eradicated at their source. I do hope you find these tapping audios useful and would love to hear your feedback about the progress you’ve made after completing them. 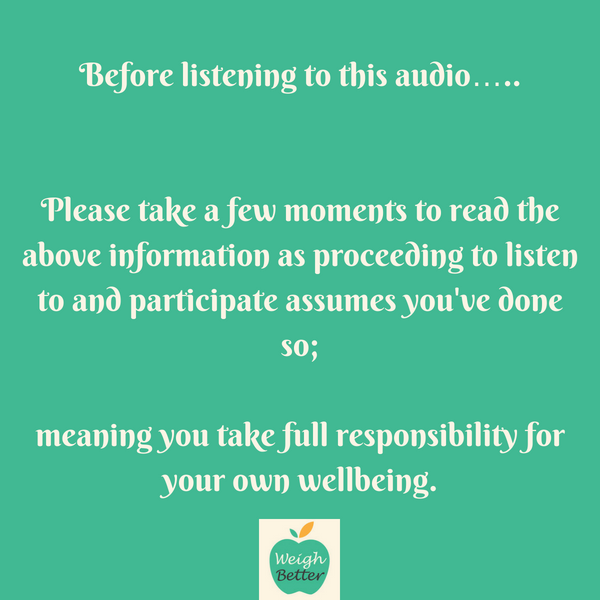 You can contact me by email at: jennifer@weighbetter.co.uk * If you’ve a reaction during any of the audios where you’re sobbing uncontrollably then I would suggest that this particular issue is significant and deep rooted for you. 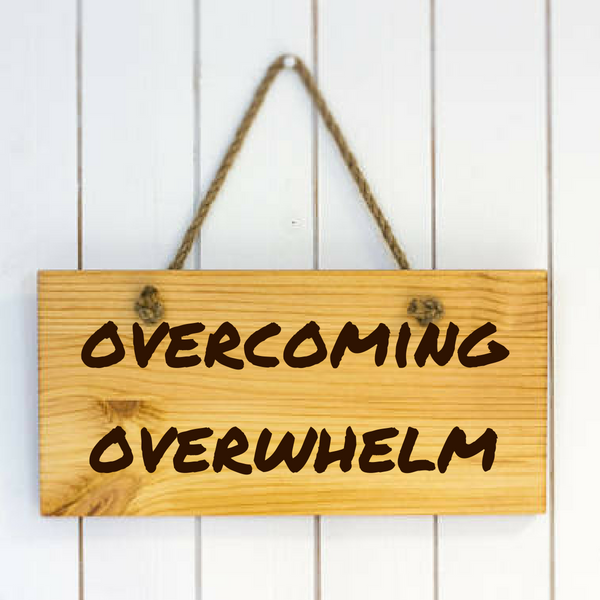 The first line of action is to follow the overcoming overwhelm audio on this page. If it is something you wish to work on further in a safe, gentle and contained manner, or would like any further advice on how to proceed then please do feel free to contact me.